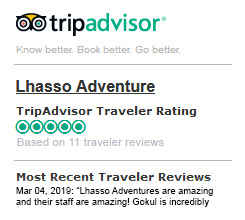 India - Lhasso Adventure Pvt. Ltd.
India is the largest country in South Asia region located chiefly in the middle of South Asia. This country shares international borders with Nepal and China to the north, Bangladesh and Myanmar to the east, Pakistan to the north-west, Sri-Lanka to the south and Maldives to the south-west. Similarly, it has maritime boundary 8 Indonesia to the south-east of India in the Indian Ocean. India is the seventh largest country in terms of area whereas second most populous country with over 1.2 billion population.